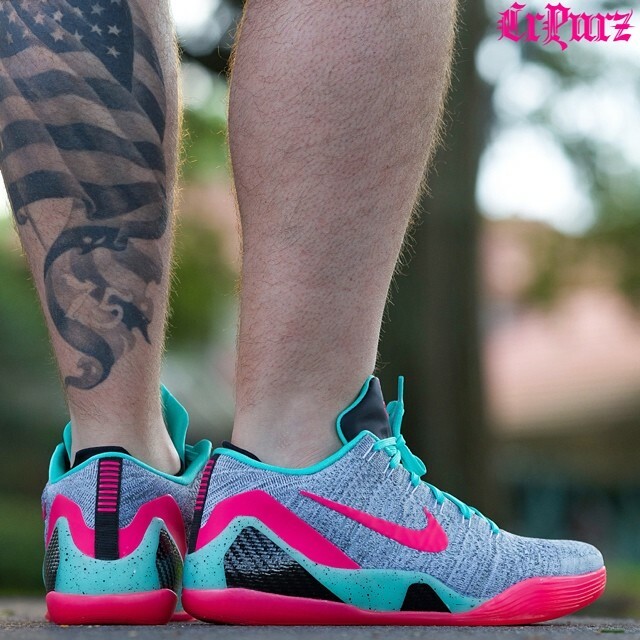 Following the KD 7 spotlight, we turn our attention toward one of the most anticipated hoop shoes to hit NIKEiD in quite some time. 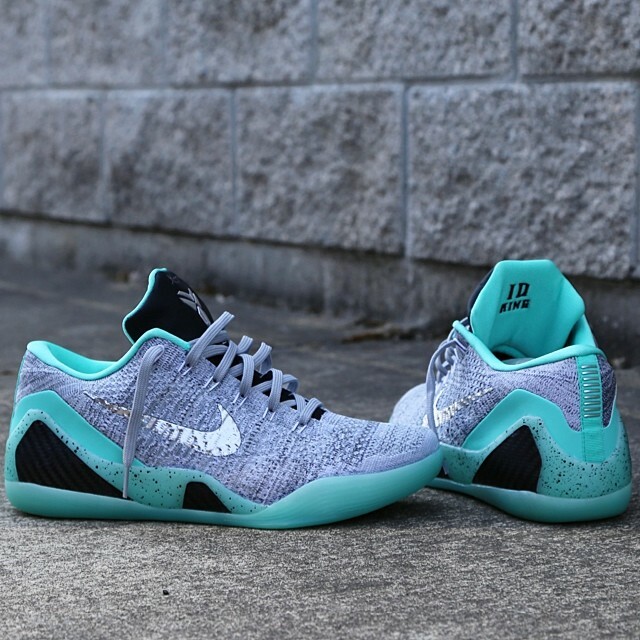 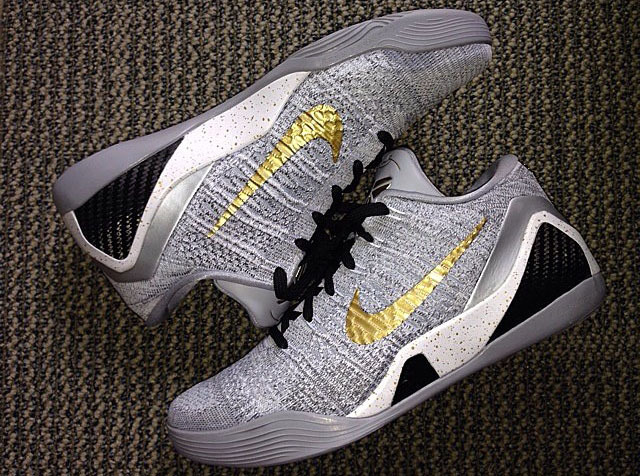 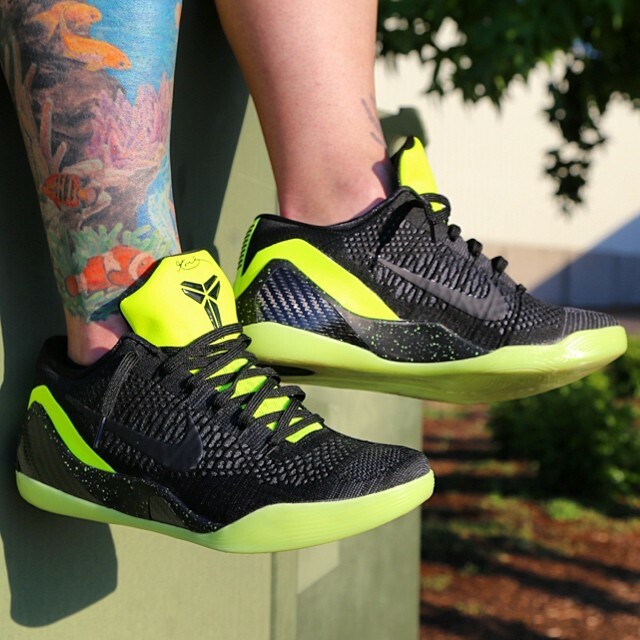 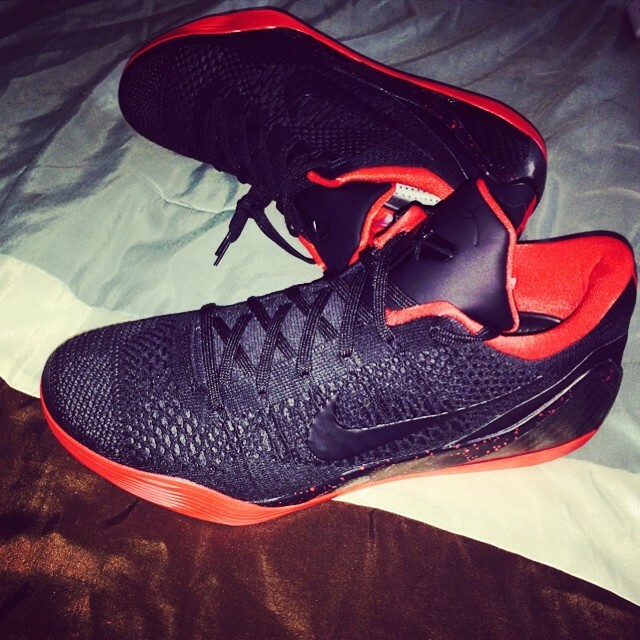 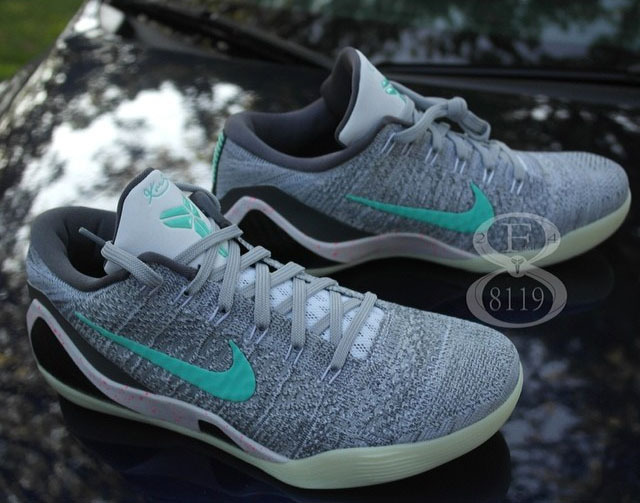 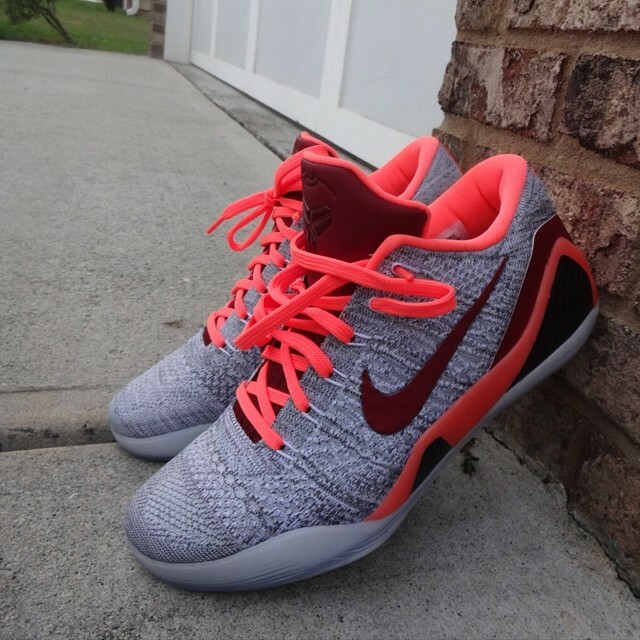 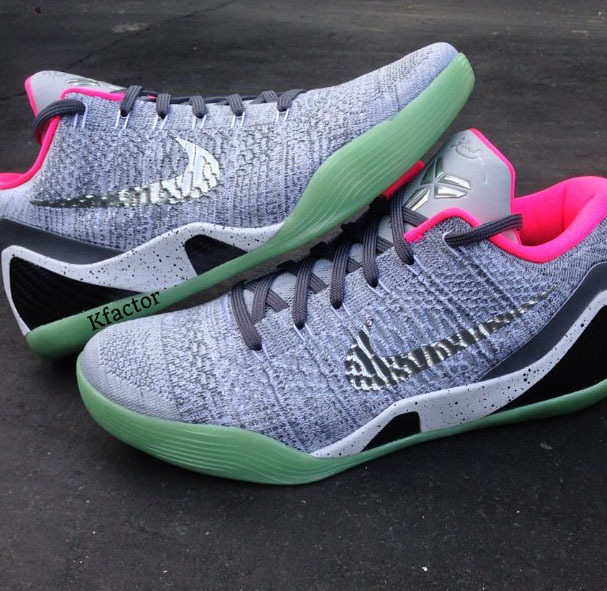 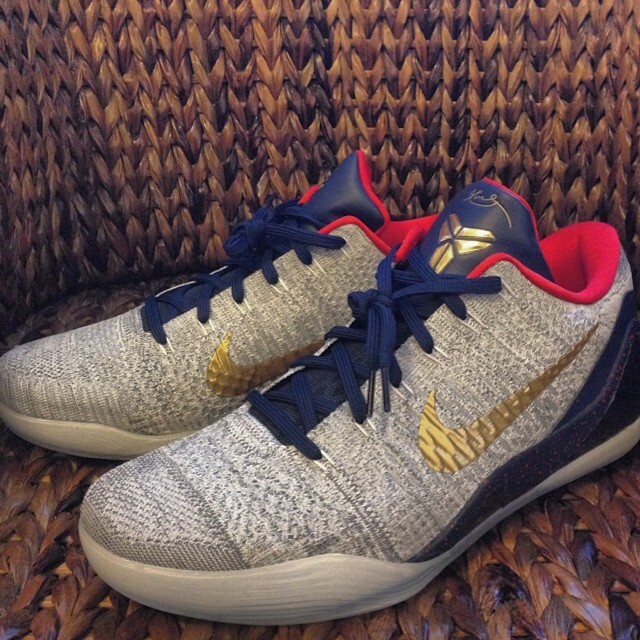 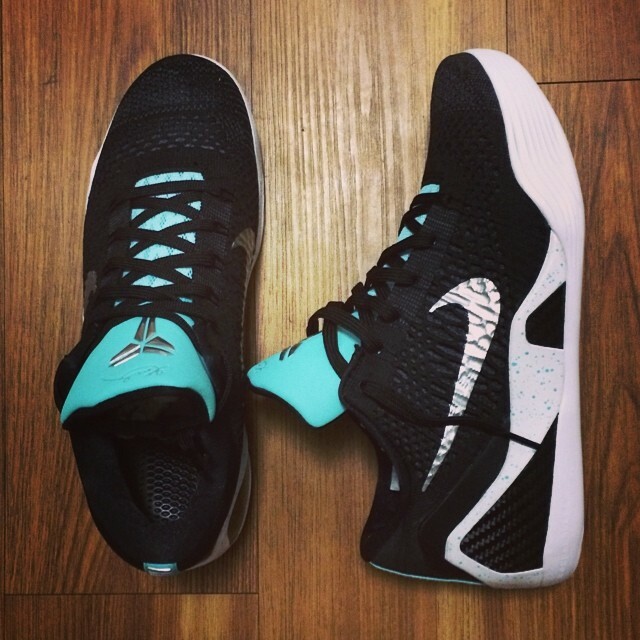 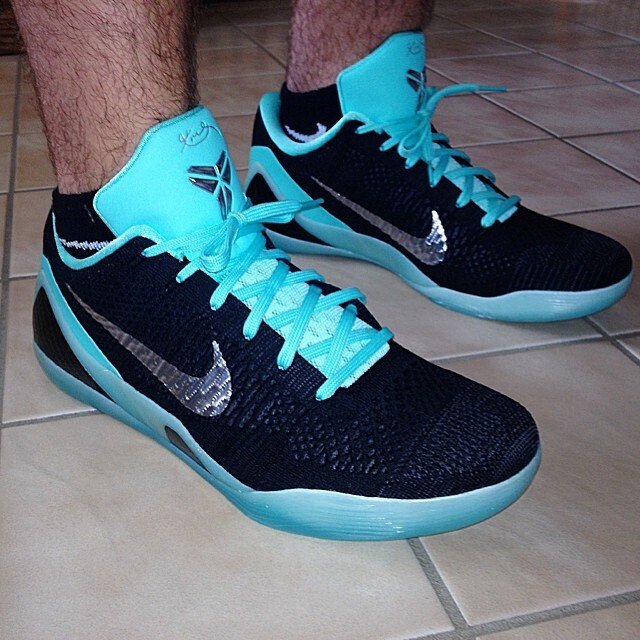 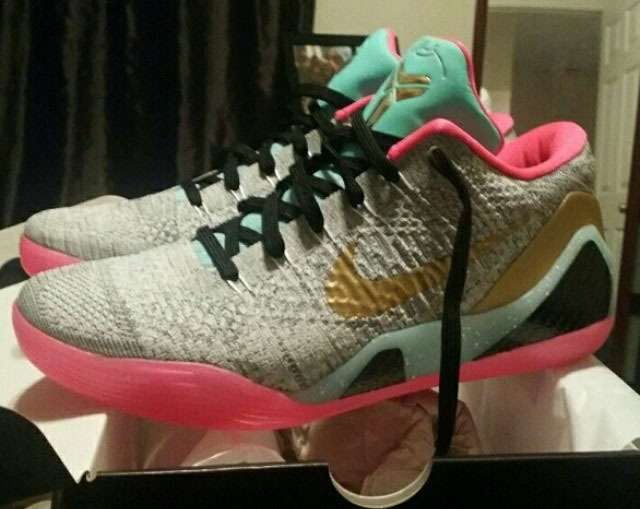 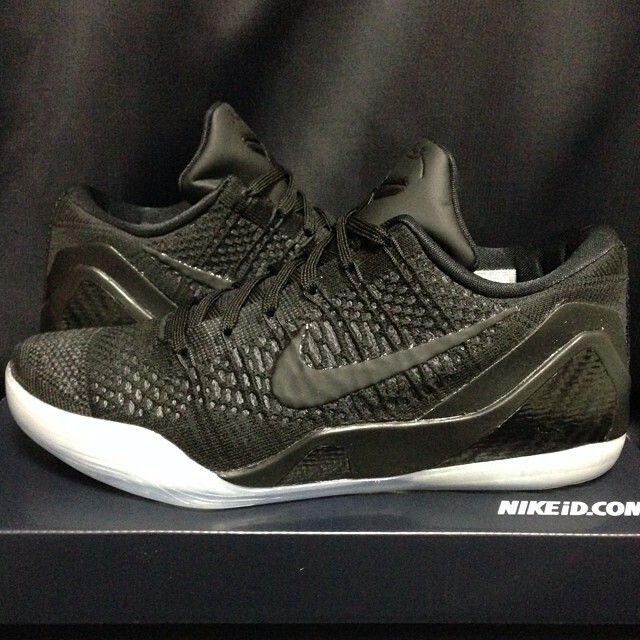 Following Tuesday's KD 7 spotlight, we turn our attention toward one of the most anticipated hoop shoes to hit NIKEiD in quite some time — the Kobe 9 Elite Low. 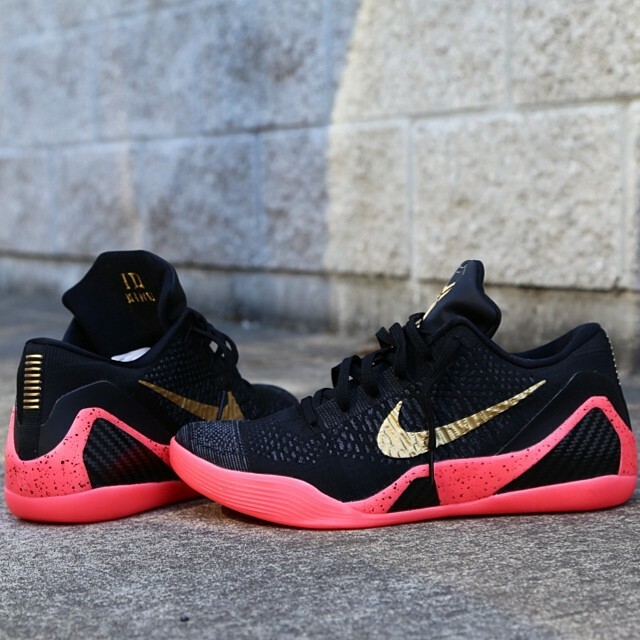 Not only can designers tweak colors on the low-top, but they can create similar versions of the HTM styles that released exclusively overseas. 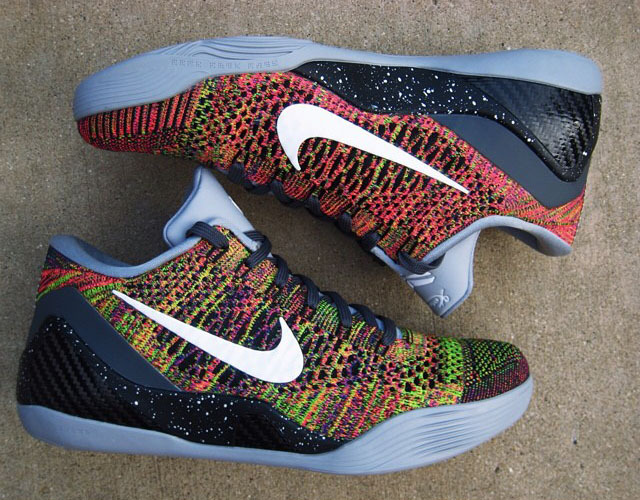 Uppers are limited to black, grey and multicolor, but there's enough accent and outsole options to design something unique. 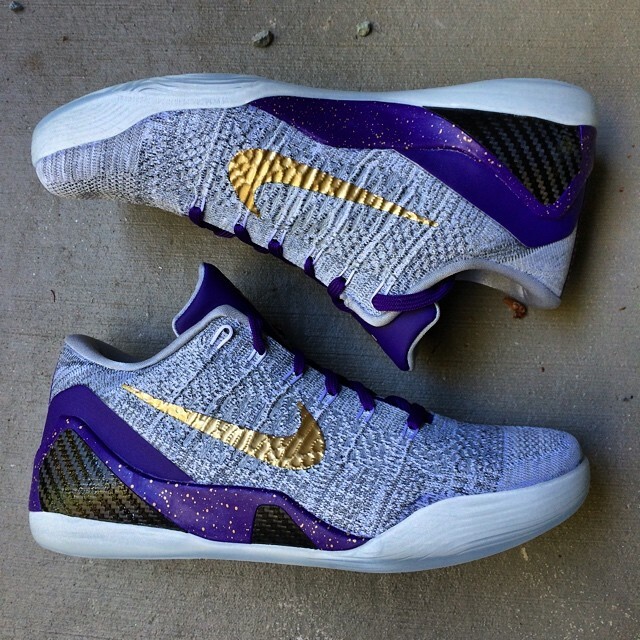 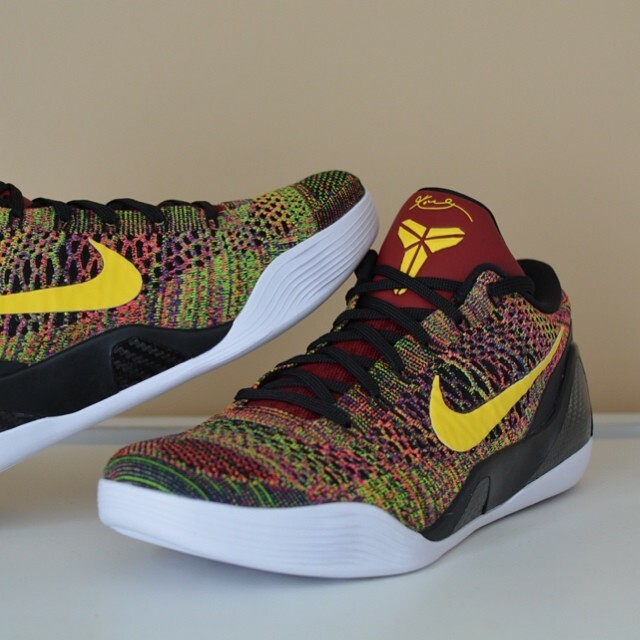 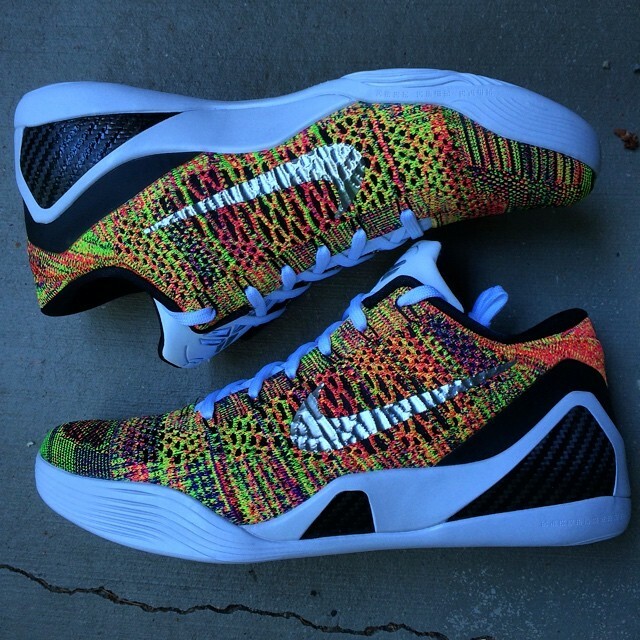 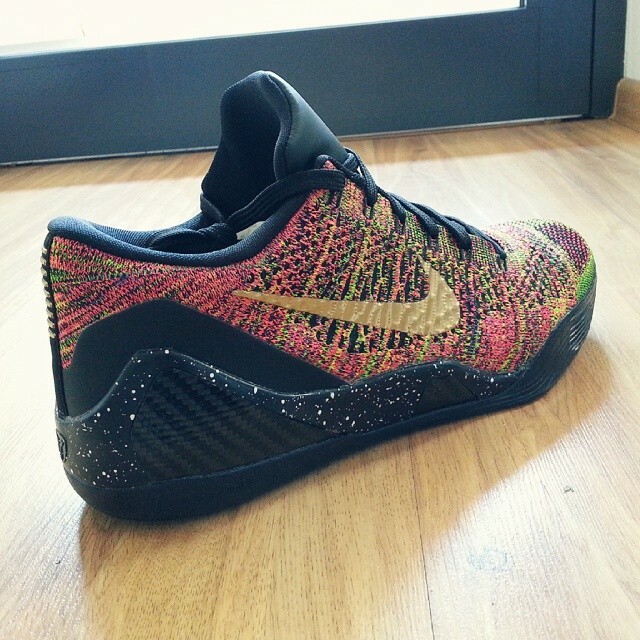 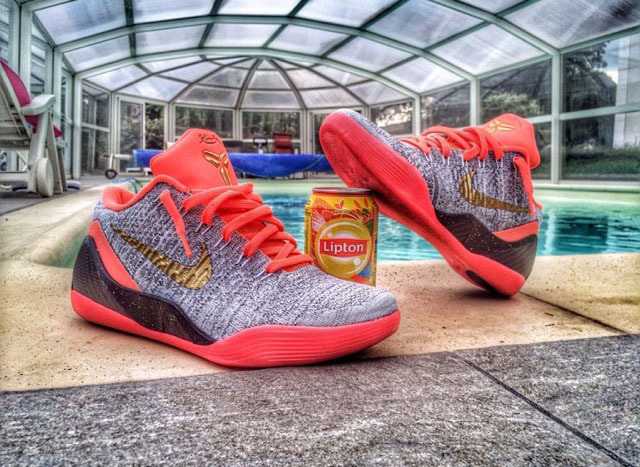 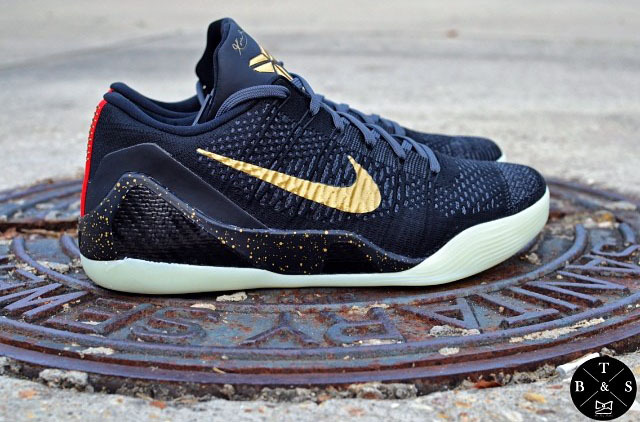 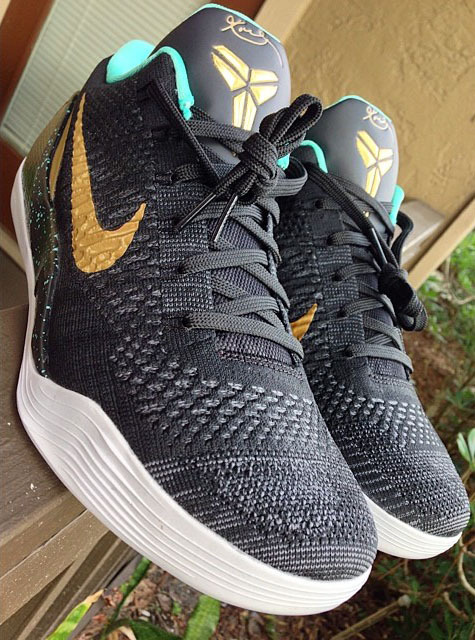 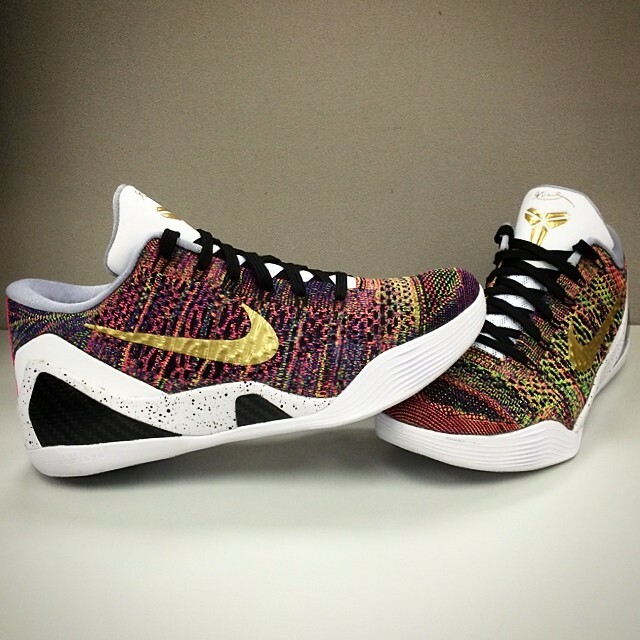 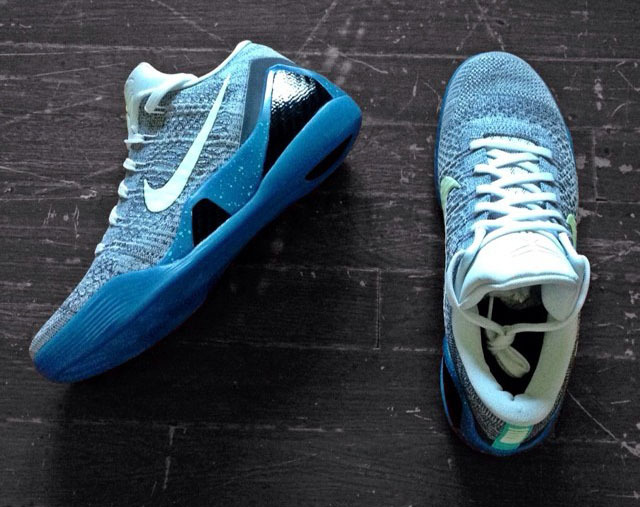 Check out 24 of the best NIKEiD Kobe 9 Elite Low designs we spotted on Instagram and pick up a pair of your own now at nike.com.